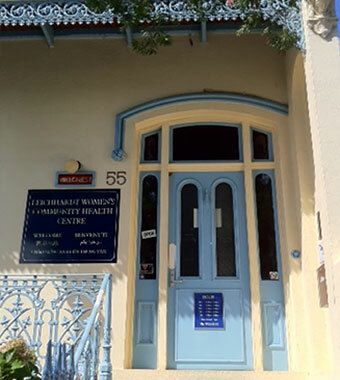 Leichhardt Women’s Community Health Centre and Pozhet are developing a short film for NSW service providers about women and HIV. The purpose of the film is to improve the health of women living with HIV by raising health and community workers’ awareness about women and HIV, and giving them the confidence to encourage early testing and treatment. In a compelling 30 minutes, several HIV positive women share their experiences of being diagnosed and living with HIV. Their stories are inspiring but show just how much can be learnt to make life easier for women who are at risk of contracting HIV and who are living with it. Through testing and starting treatment early, women have a great opportunity to manage HIV and to live long and healthy lives. Keep checking this page for updates about this exciting project. If you would like to be informed about the film’s release, email us at info@lwchc.org.au and in the subject line mark your email ‘Attention: Women and HIV film’.